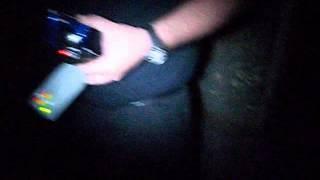 Paranormal investigation video! 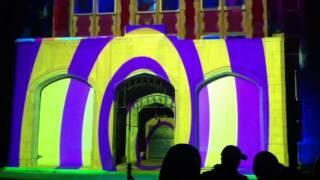 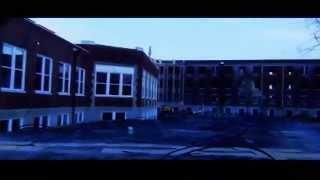 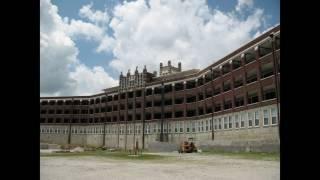 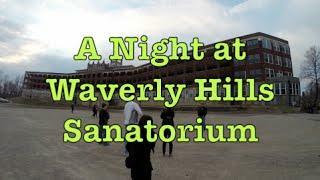 The final part of our ghost hunt at Waverly Hills Sanatorium, one of the most haunted places in the world! 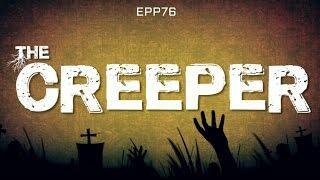 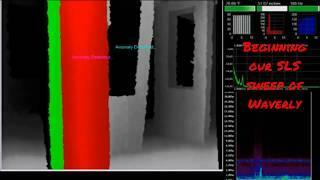 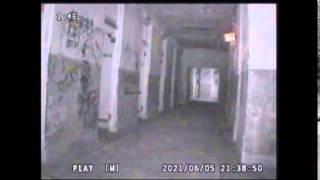 Will we capture real paranormal activity on video? 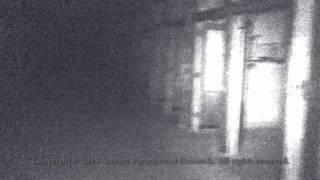 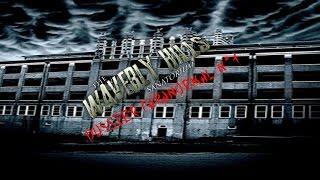 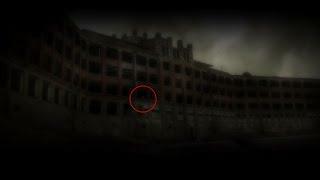 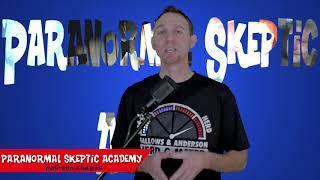 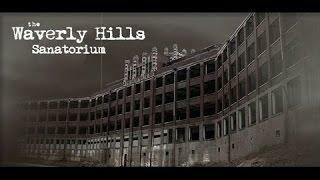 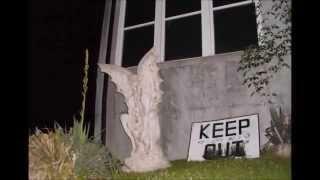 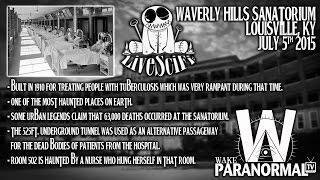 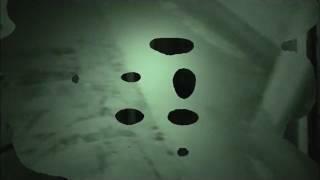 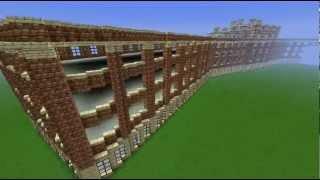 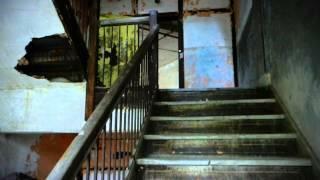 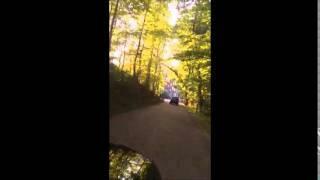 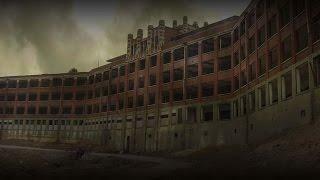 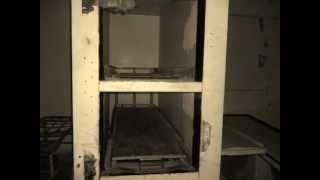 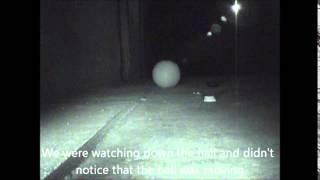 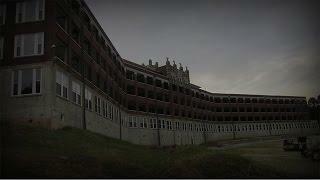 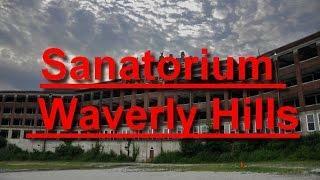 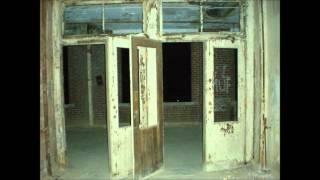 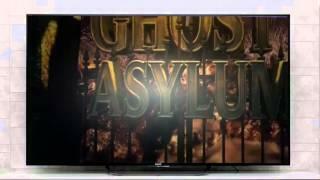 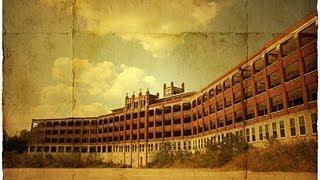 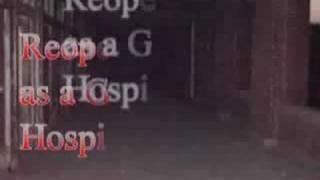 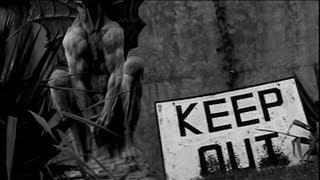 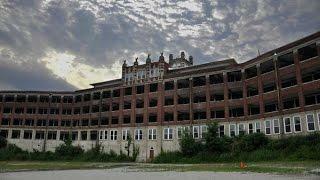 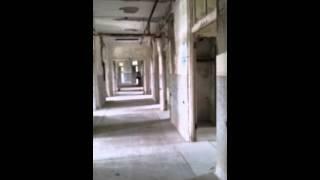 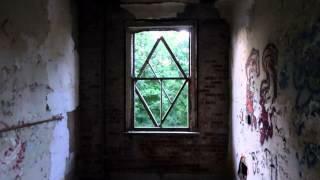 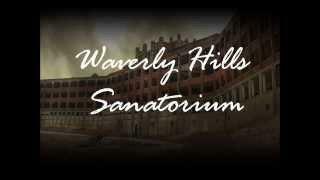 MORE VIDEOS From Waverly Hills Sanatorium! 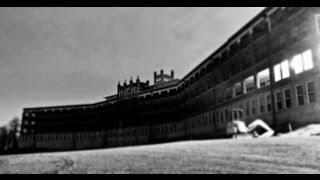 DEAD EXPLORER is the premiere web series for those who love ALL things paranormal! 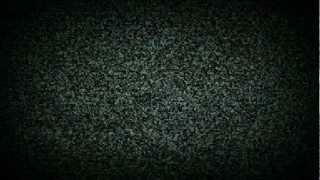 New Videos Tuesdays (and Fridays in November)!